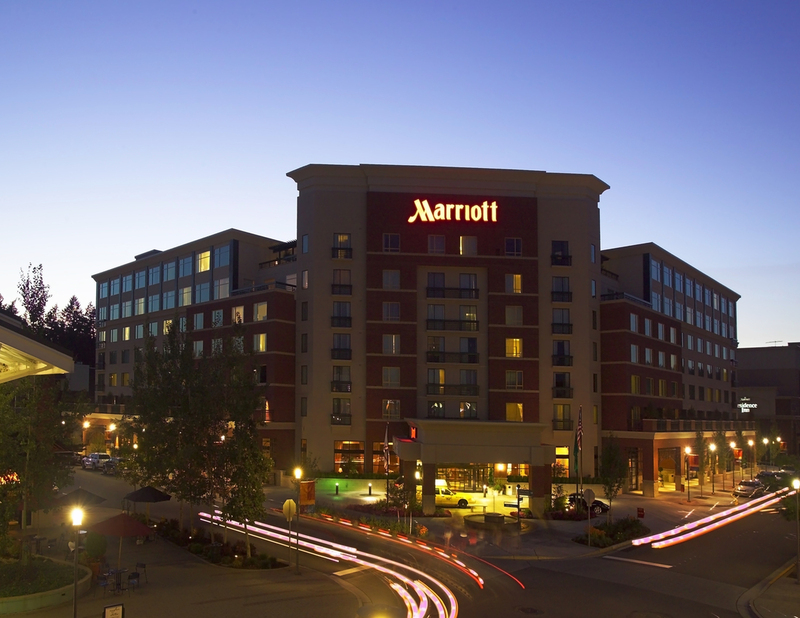 Marriott at town center | Cary Kopczynski & Company, Inc. 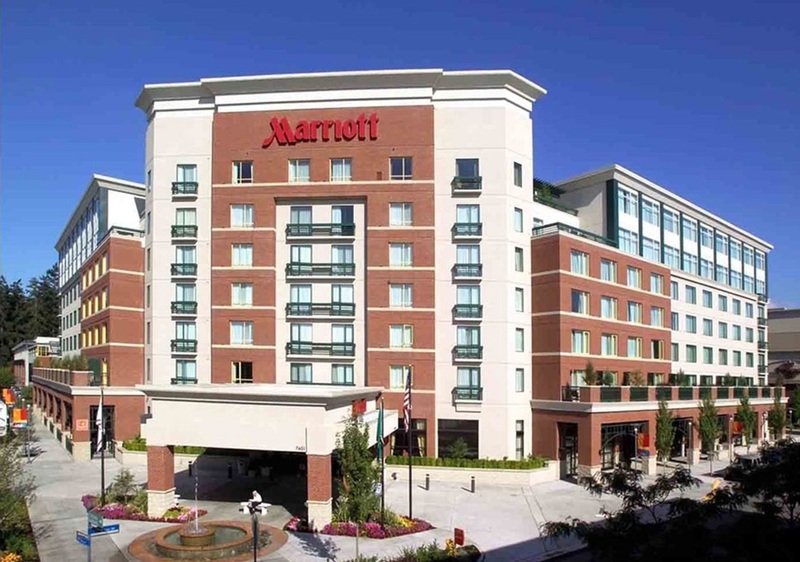 The Marriott at Town Center provides elegant lodging for the rapidly growing Redmond area. In addition to luxury hotel suites, the project includes structured parking, an amenities floor, a health club with spa, and retail. The structure is cast-in-place concrete with post-tensioned floor slabs. Seismic loads are carried by shear walls. The L-shaped structure is separated into two pieces by an expansion joint to improve seismic performance. The project is nearby both Microsoft and Redmond Town Center, a major regional shopping destination.